Oh my gosh! 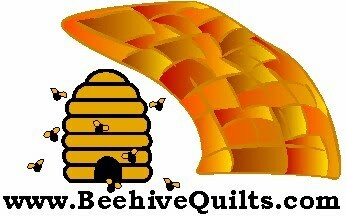 My last post was just after the River City Quilt Guild show in November!!!! Whatever happened to my goal of trying to post no less than weekly? Hmm. Plans often go astray. In all honesty, I worked really hard to get everything I was submitting to the guild to be ready that by the time the show came and went I was tired of material, sewing, quilting and everything that goes with it. 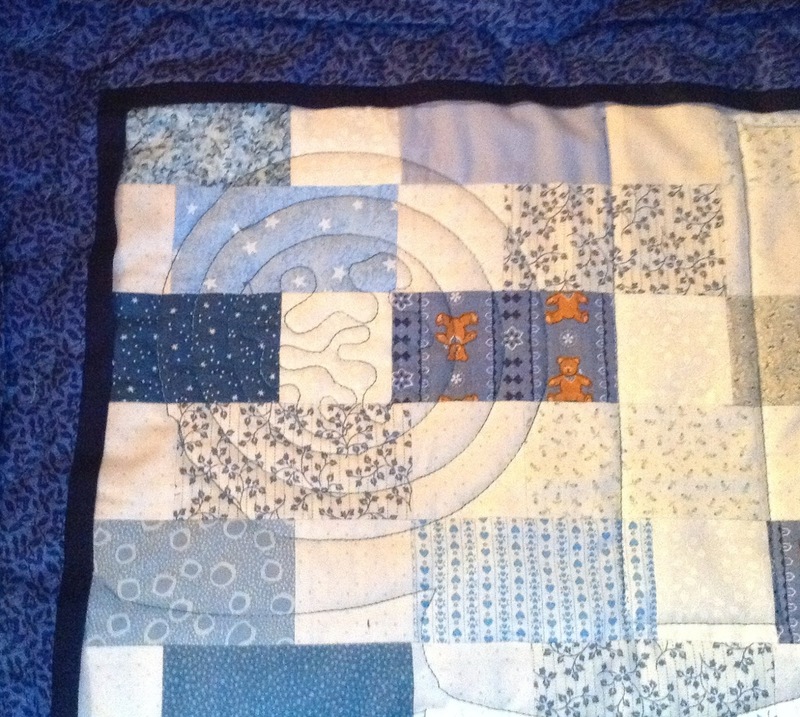 Though I did take time to quilt some quilts on the long arm for customers. But that is different. It wasn't a choice. Here it is at the end of January and I am just getting back into sewing every day. 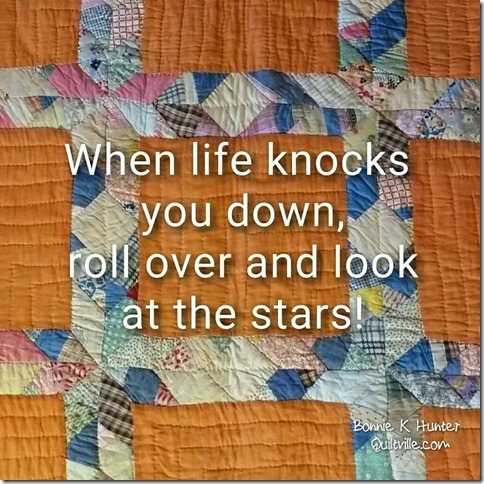 I try to quilt on the long arm at least three days out of the week. I have only done two this week and I don't see me doing any more this week. Which means next week I have to do four. It is not like I don't have them to do for sure! I took a class at Meissner's in December on using templates with the long arm. I was intrigued and bought three templates. Then I had to get the table extender for the machine. I was going to purchase one when I found out we had one. It just had to be located, which took a while since we were busy with Christmas, life, school and everything else that hits in December. Finally I got it the week after Christmas and it sat for three weeks while I just looked at it - afraid to try something new. At the beginning of this week, I put a Community Service quilt on the machine and decided this would be the day to try out the new templates. The first one was using the circles I purchased. I love this template because it has like 10 different sized circles to use. I used the biggest one and then went in three and used the next one and then went in three more and used the next one. So it looked like a circle within a circle within another circle. I could have gone one more, but didn't because that looked too small to get around. I will try it some day. Anyway it turned out pretty cool looking. 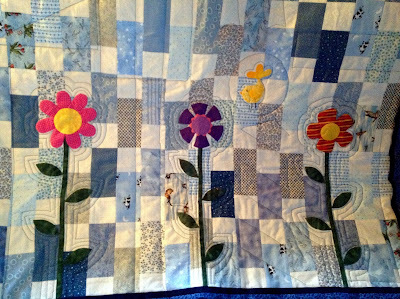 The quilt had some applique to it. One of the template I bought is one that fits over the hopping foot of the long arm. It is made to hold on to the hopping foot and guide it more smoothly around appliques and such. Oh how I love that template. I do a lot of applique and can never quilt nicely around the designs and am always disappointed with how the quilting looks. I like this though I wish I would have had this when I did my sister, Anne's quilt. It would have looked a lot better than it did. or dreaming while looking at the stars!